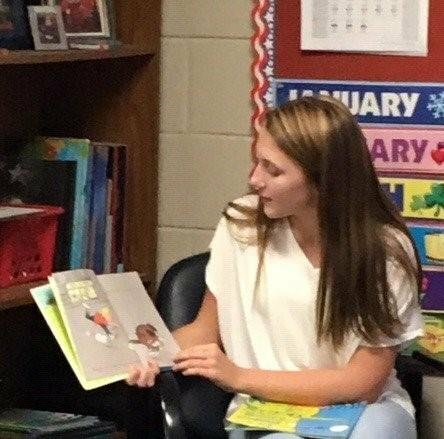 An excited small group of LMS students ventured down the road to MES to share their joy of reading with the little ones. While sharing The Foot Book to Green Eggs and Ham to Where the Wild Things Are, the LMS students brought smiles to faces with each turn of a page. Down the road, but not too far, the group is looking forward to their next literary adventure.